Our instructor for this class is Dr. Jounsoo Park. He is the Doctor of Chiropractic and has his own practice in Federal Way, WA. 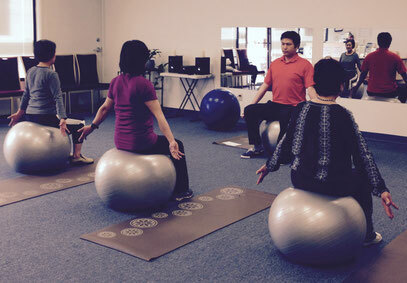 His class will be held weekly and will be combination of therapeutic exercises (to treat pain) and core muscle exercises (to strengthen weak muscles) that is based on Chiropractic Philosophy. The exercises will be very simple and easy to do but also very unique and effective. Everyone and ANYONE is welcome. 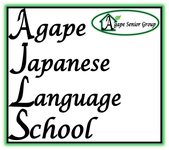 Dr. Park can speak English, Japanese & Korean language fluently. 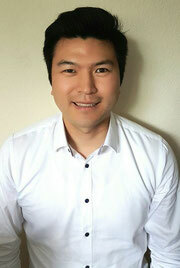 To find out more about Dr. Park, please click HERE.